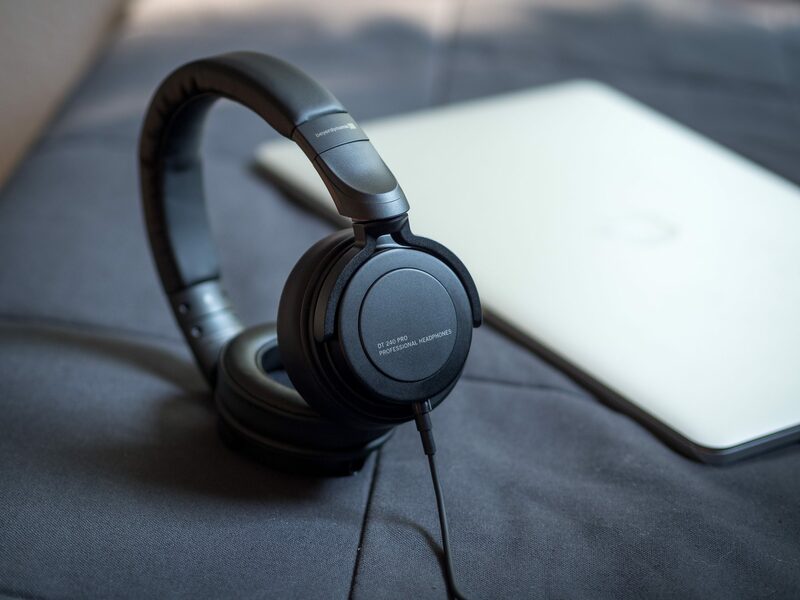 The beyerdynamic DT 240 Pro are a good set of portable cans in the budget-tier category below 100 $. I think the monitoring purpose advertised by BYR is a bit too enthusiastic, but they do sound enjoyable especially with Pop and Rock music. They are not ground-breaking in any way. You will find pairs that are more comfortable, more fashionable, more neutral, more expansive and more detailed, but not all of it at once for the same price. With the DT 240 Pro, the whole is more than the sum of its parts.